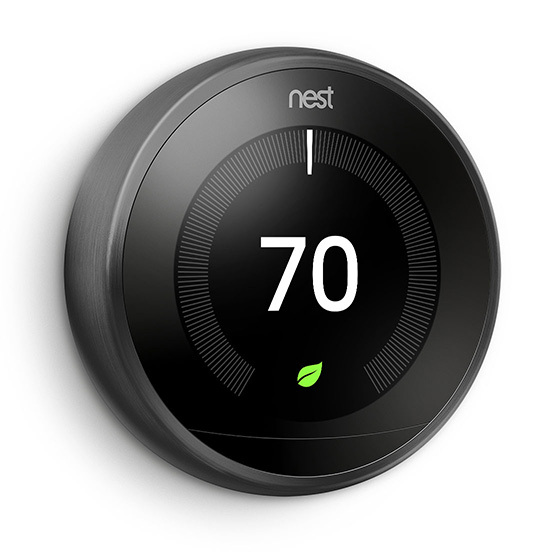 Nest says that they have “changed the game” as of this morning with the release of a major software update to the Nest app that brings new functionality to Nest Cams (both indoor and outdoor, and Dropcams). The update includes Sightline, a smart software that can pull out the “key moments” in a day for later reviewing, and Person Alerts, which are exactly what they sound like. On top of that, Nest announced that they are giving everyone free 3-hour history, even without a Nest Aware subscription. All of this new goodness was first revealed alongside the Nest Cam Outdoor (which is technically available today, but has lengthy shipping estimates – we still don’t have ours and pre-ordered day 1), but is just now arriving, right on time. 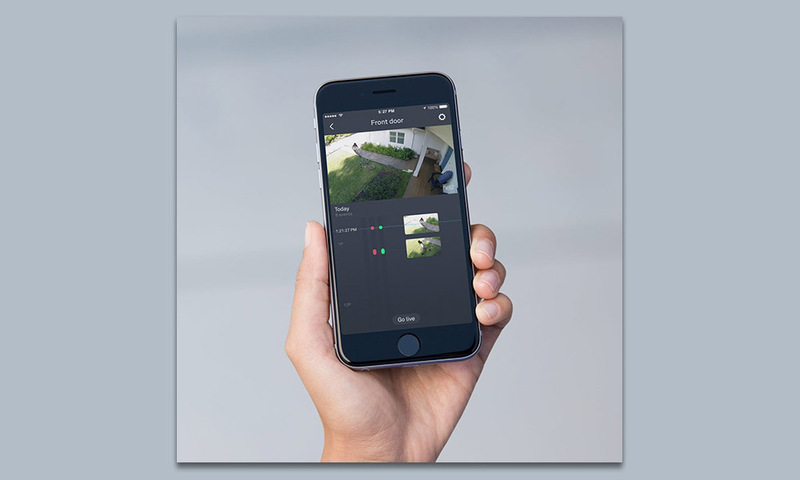 I say that because with People Alerts, your new Nest Cam Outdoor should have a lot less false alarms for motion. Plus, with Sightline, a full day of outdoor recording can now be seen in minutes. According to Nest, Sightline will be a new featured embedded in the Nest app (hopefully rolling out today) that shows you individual moments throughout a day or weeks that may be worth looking back at. All you need to do is tap on a camera in the app to see a list of Sightline events. To get a better feel for how this will look and work, check out the GIF below. With People Alerts, Nest is able to to tell the difference between a tree swaying in the wind or a person walking up to your house. If you have ever owned an outdoor security camera, you are probably already nodding your head like “YESSSSSS.” I can’t tell you how many times within a day my Nest or Ring cameras go off because of outdoor motion that isn’t a human or something I care about. People Alerts are also able to send you difference types of notifications to show you if they are “sure” it’s a person or if Nest just “suspects it is.” This is a Nest Aware subscription feature only. As for the 3-hour history for all, this is a huge deal. Going forward, if you don’t own Nest Aware, Nest is at least giving you a 3-hour history for checking back at those really recent moments instead of just showing you a screen shot before taking you into a live shot. With a 3-hour history, you can at least see really recent events in their entirety. This 3-hour history includes Sightline. 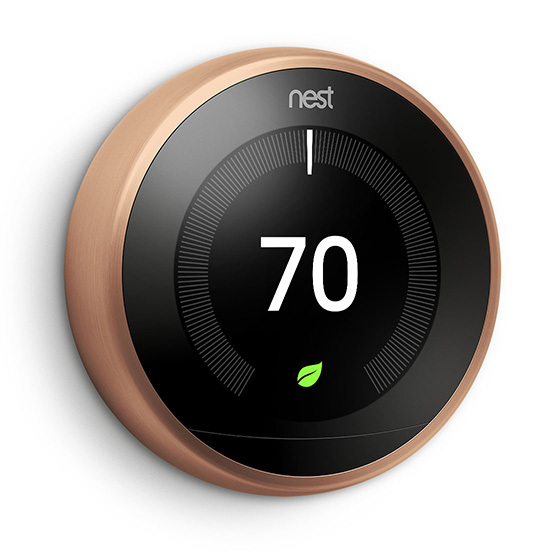 On a semi-related Nest note, Nest is also making new colors of the Nest Thermostat available starting today. You can buy the 3rd gen model in the classic silver, but now black, copper, and white as well. The same price applies. 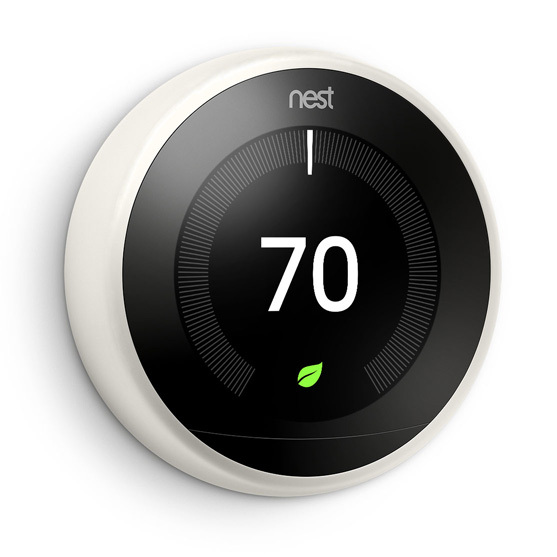 Everything is available in the Nest Store.